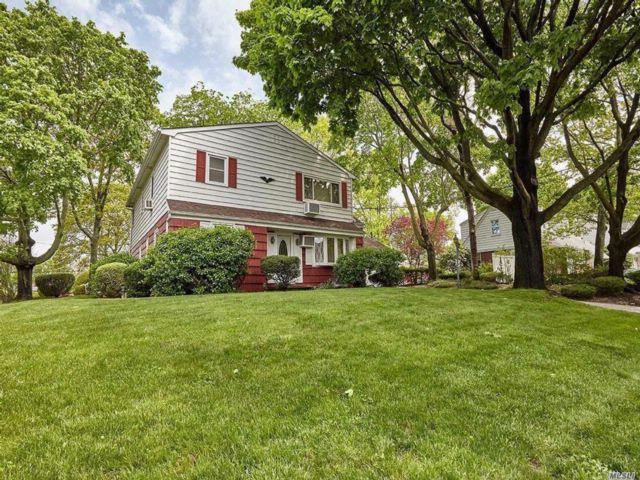 Huge Parkside Estates Home on 1 / 4 acre corner lot with InGround Sprinklers, Airy Breezeway That Connects To 2 Car Garage, 4 Bedrooms, 2.5 Baths, 2 Master Bedrooms, 2 Living Rooms With 1 Fireplace, 2 EIKs, 2 Formal Dining Rooms. Full Finished Basement With Laundry Room & Utility Room. Award Winning School District, Legal Mother / Daughter Non-Transferable.